‘ Authentic photography ‘ is a term I’m hearing more and more and more and less is more and more. Every camera manufacturer is heralding that they offer something ‘pure’ or ‘ revolutionary ‘ about the experience of photography. Buy this and become a photographer or this x, y, z MK III specification will endow you with a Tretchikoff level of detail or magically transport you to wondrous landscapes where that third generation level of water sealing would be required. You need this to be an artist. Perhaps I’m missing the point, but in my heart I feel everyone else is. The camera is not important. In fact it’s the least of your concerns when making an image - yes invest in what you can afford but stop this inane fascination with specifications. There is nothing about this DF that can hold you back from the story you want to tell - not even the dark. Everything else is just marketing. If you have a story to tell you’ll tell it with clay on a cave wall if you have too - go find someone else’s story and share it. Be a story teller, contribute more than your genes to this epoch. Capture these fleeting moments and hope that those in the future will understand more about the lives we lived and why. 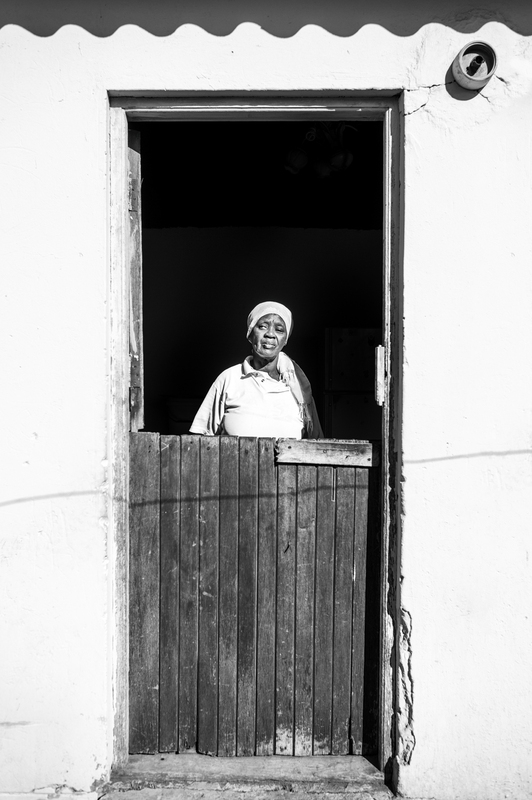 Evelyn in Motherwell - a settlement of 150 000 created in 1984. She’s witnessed her country change, her freedom become a right over an entitlement and she’s raised 7 boys. She also makes a mean cup of tea as she giggles about having guests. 25 years in a government home. Brick with electricity, a water quota and a tiled roof - but that’s where the luxury ends. The fridge would be empty if it functioned. A staunch ANC supporter who despite endemic corruption being on the front page of every page she’ll never change her vote. 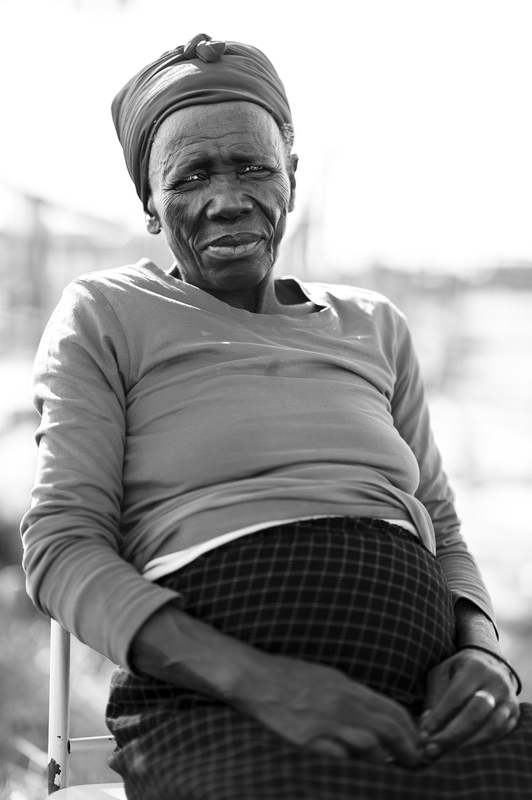 She opted for the dream that Mandela embodied, for the change that was long overdue. I regret she won’t see it, nor her children.